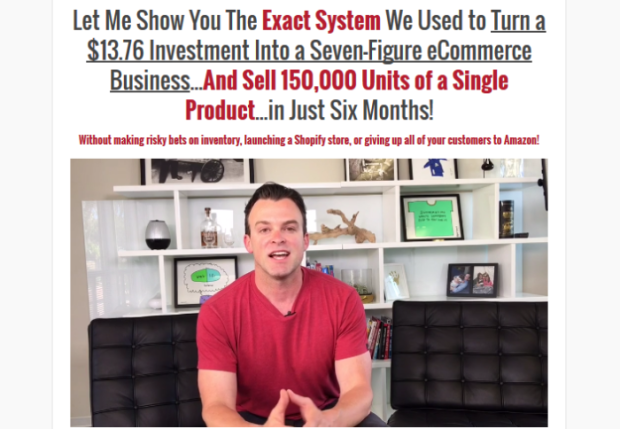 The exact system we used to turn $13.76 investment into a seven-figure eCommerce business… and sell 150,000 units of a single product in just 6 months. The Simple eCom Launch System is our complete training program showing you how to build your own eCom Sales Funnel. – Why having healthy competition in your market isn’t a bad thing…but a necessary thing! 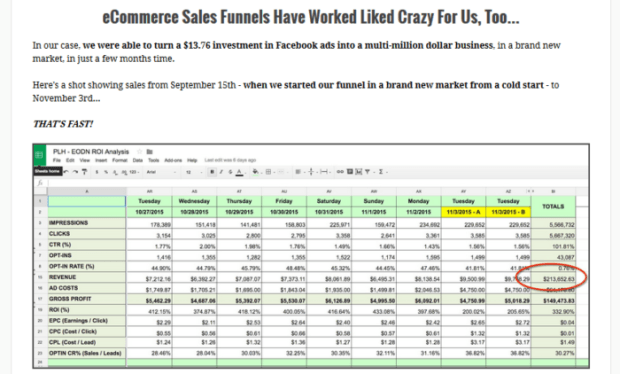 – You’ll even get the page templates of the EXACT sales funnel we used to grow our business from zero to $1.5 million dollars in revenue in just six months! – PLUS…you’ll get two hours of live training on this model so you can answer any questions you have!